The campaign to oust Alistair Carmichael has been condemned as a witch-hunt and mob rule. The campaign to oust former Scottish Secretary Alistair Carmichael has been attacked as “akin to a witch-hunt” and “mob rule”. Liberal Democrats and Labour have accused the SNP of double standards, pointing to Alex Salmond’s claim his government had legal advice about in independent Scotland’s EU membership when there was none – and spending thousands of pounds of taxpayers money in a legal challenged to hide the fact. Orkney Liberal Democrat MSP Liam McArthur said he could not understand how SNP politicians and members of the Yes camp “appear to believe that others should be held to higher standards those they happily tolerate amongst their own”. Mr Carmichael has apologised for agreeing to the leak of a civil service member that said Nicola Sturgeon wanted David Cameron to win the election – which she denies. He denied knowing about the memo when it became public but later admitted to agreeing to its release but said he never set eyes on it. 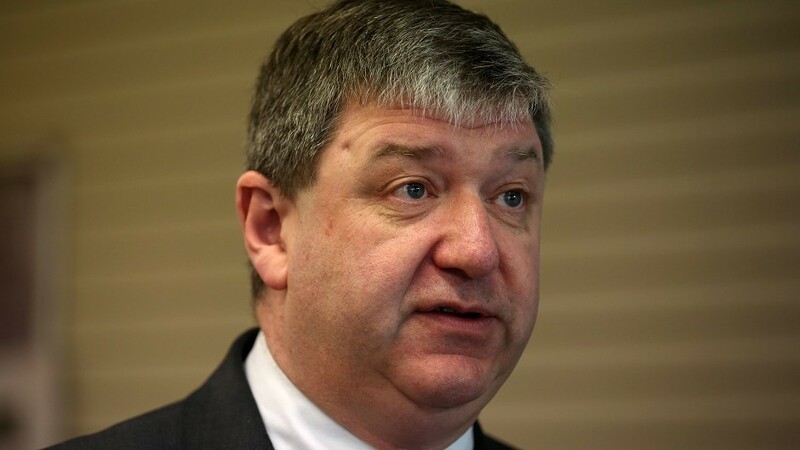 The revelation sparked SNP calls for Mr Carmichael to stand down and local demonstrations. Both the Lib Dem and Labour parties in his Orkney and Shetland constituency has expressed disappointment in his actions but believe he has represented local interests well and should remain. Shetland Lib Dem MSP Tavish Scott attacked the SNP’s “abject hypocrisy” stating Mr Salmond “blatantly lied” about EU legal advice. The difference between the two men was that Mr Carmichael had “confessed and apologised”, he said. Interim secretary Gordon Thomson issued a statement on behalf of Shetland Labour Party stating: “Members deplore the nature of the SNP campaign against him, describing the street demonstrations and petitions as ‘akin to the reinvention of the fine old Scottish tradition of a witch-hunt’.